Out of stock. Due 07/05/2019. 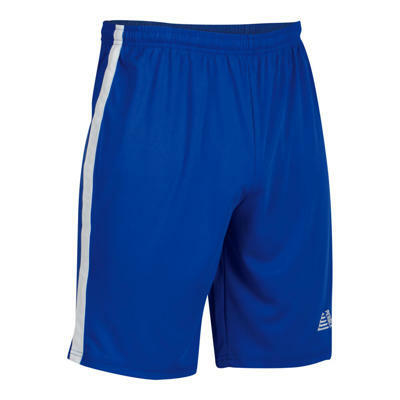 Modern moisture wicking short, stretchable fabric with embroidered logo.